The Hawaii Ironman has come and gone. What a great race at the front end of both the women and men’s fields! But that wasn’t the only racing going on. 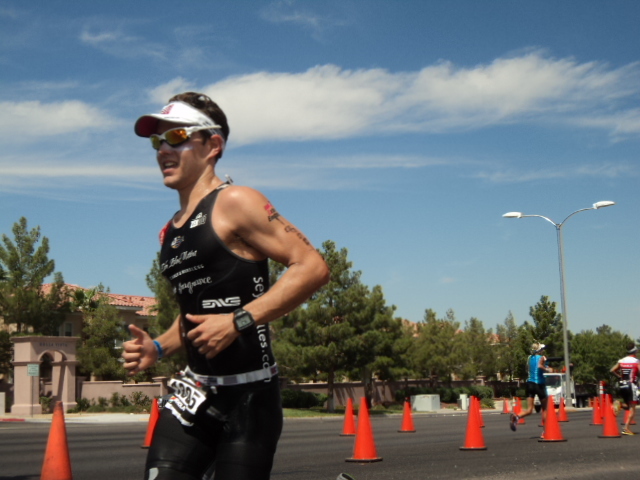 Nick was racing, fresh off his recent M18-24 age group win at the 70.3 World Championships. We were looking towards having him climb atop of his second WC podium. He did a ton of work heading into this race, was fitter than he’s ever been and was able to overcome some harsh conditions to go faster than last year, which not many people did. Last year Nick was 118th overall, a fabulous result for any age grouper at IM Hawaii. This year he crushed it. 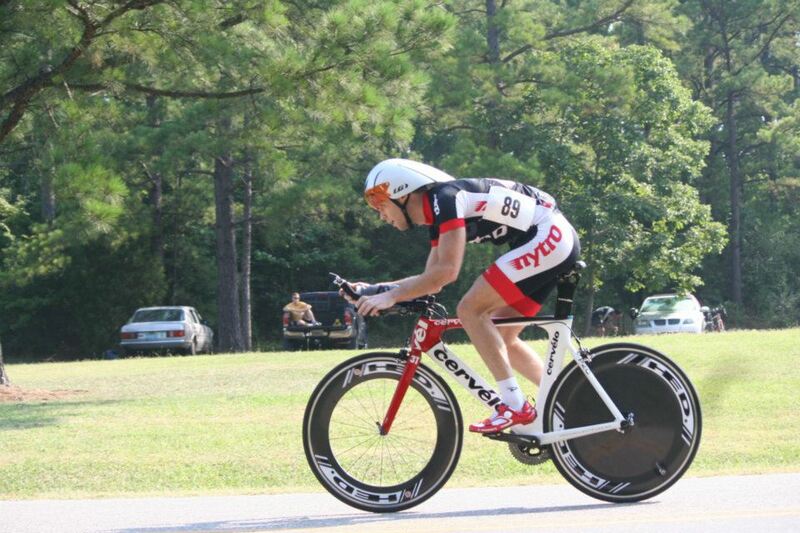 Nick crossed the line 40th overall, finishing 2nd in the M18-24 age group and as the 11th amateur on the day. He turned in a marathon that was 9 minutes faster than he’s run before. An awesome performance from an athlete with lots of room for improvement. Several time zones away Chad was racing at the Rev 3 Anderson Half. he grabbed 5th in his age group on a very hilly, hard half Ironman. This was his first long course attempt this season and it was a good hit out. I suspect he’ll have a few more cracks at this distance next season. In Tucson, Billy finished 2nd in his age group and wrapped up second overall in the Tucson Triathlon series. He was three minutes down after the first race, cut that in half after the second race, but couldn’t quite cut the gap in the third race. This is his best overall series finish in nearly a decade of racing this series. Once again Billy proves getting older doesn’t have to slow you down. PreviousPrevious post:One Size Doesn’t Fit AllNextNext post:Good Things..Cubed!